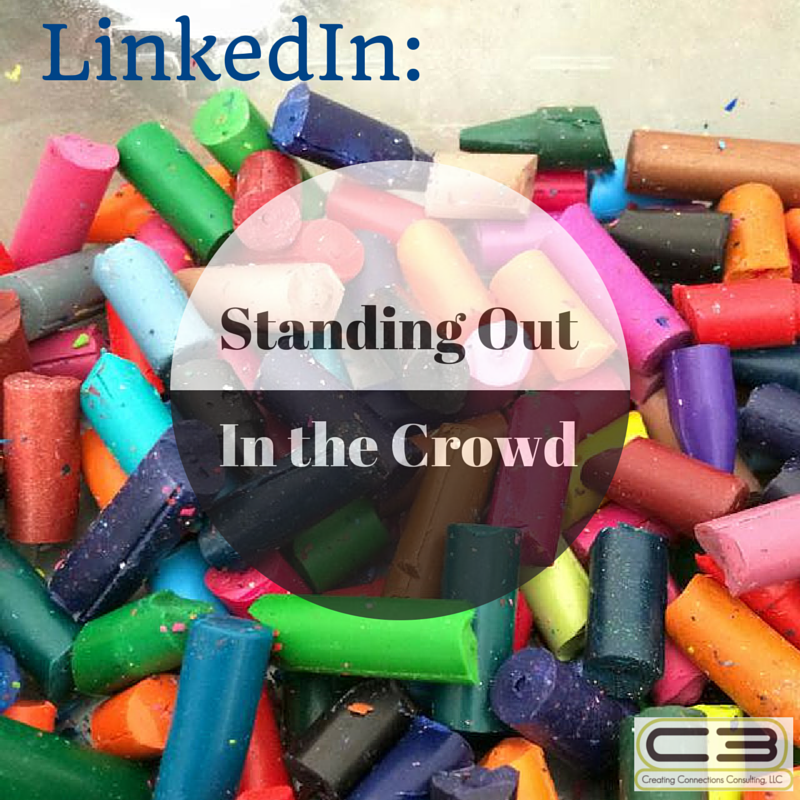 You may have a LinkedIn profile that has been gathering dust since you accepted an invitation to join the platform years ago. Your profile information may even be lying stagnant with text copy reminiscent of your 1992 resume bullet points. In both scenarios, it’s time for a change. LinkedIn is a vibrant, active professional social network. People who optimize their profiles and learn to use all facets of the platform go on to build amazing networks, find career opportunities, share their expertise and thought leadership through groups and the publishing platform, make deals, sell products and services, and learn an amazing amount from shared resources. Branding Exercise to get at the heart of your personal brand, unique value proposition, and key words for your industry. Profile Review or Creation to optimize your profile in order to be discovered by the search engines. We dissect each section and examine pertinent sections that should be added. We place a great deal of emphasis on crafting an amazing Summary Statement that acts as your marketing vehicle and draws the reader into wanting to know more about you. LinkedIn Communications review- Learning how to communicate effectively in written private and group correspondence. Marketing & Lead Generation- using platform techniques to achieve your goals. If you are looking for coaching, training, or simply a LinkedIn profile review, we can help you. 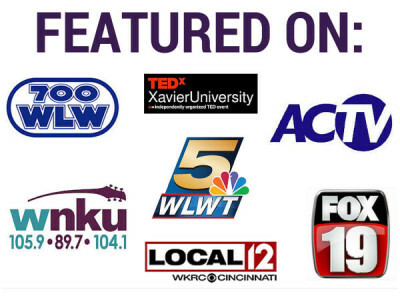 Give us a call at 513-445-2180 or check out this LINK for more information and to see what our clients are saying about our LinkedIn Services. 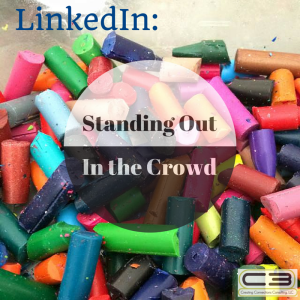 Remember the time to stand out and exist among your peers is NOW!